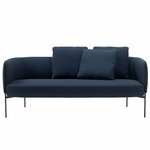 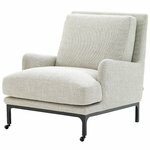 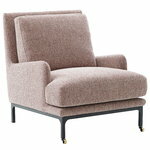 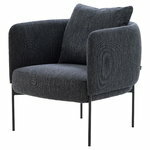 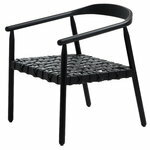 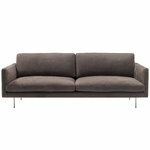 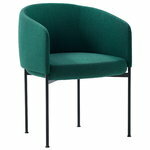 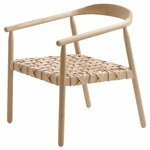 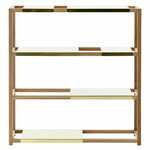 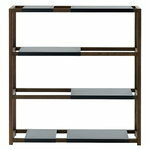 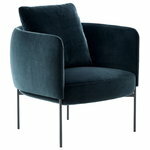 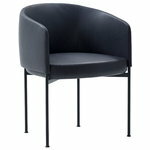 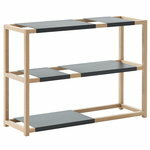 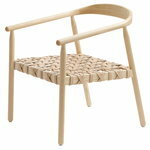 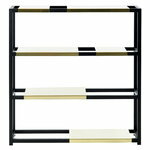 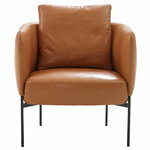 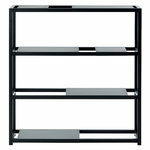 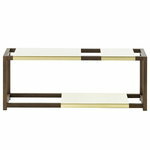 Adea is a Finnish furniture manufacturer founded in 1994. 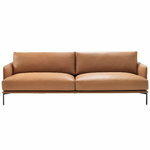 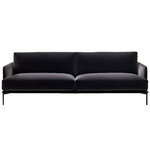 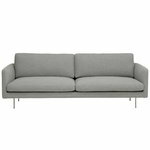 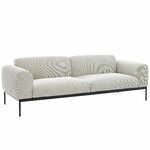 Located in western Finland, Adea runs as a family business and specializes in high-quality sofas with contemporary yet timeless design. 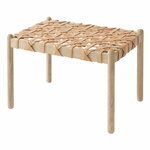 The combination of Finnish design traditions and top-range materials make Adea furniture durable and ecological. 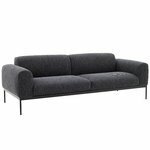 Adea has collaborated with many internationally acknowledged designers including Mats Broberg, Johan Ridderstråle and Alexander Lervik.